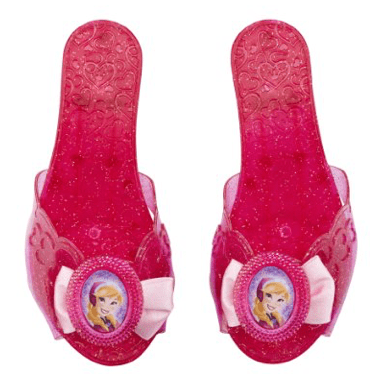 The Disney Frozen Anna's Sparkle Shoes is on sale for $7.99 at Amazon right now. That's 20% off the list price of $9.99! This Disney frozen shoes is looking gorgeous .I would definitely like to buy this one for my daughter .Colour is also girlish which gives classic and feminine look to it .